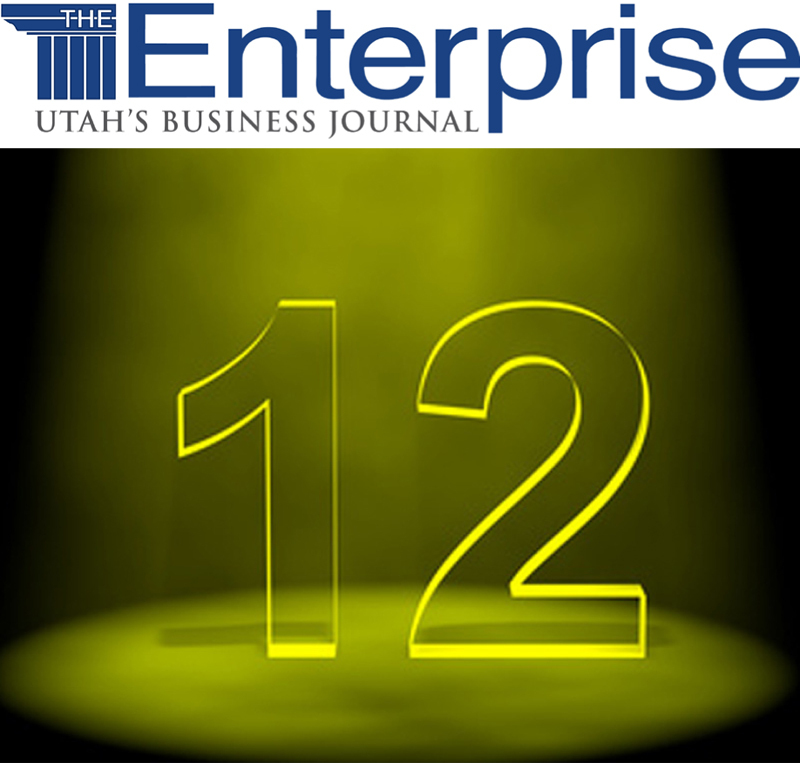 Cameron Construction ranked twelfth for Utah Commercial Contractors, in The Enterprise, Utah’s Business Journal 2016 Book of Lists. Our ranking with this elite group of general contractors was based on our gross sales volume for 2014. Since 1973 Cameron Construction has experienced positive and steady growth through our commitment and dedication to provide a quality product, on time, and within established budgets.